Grumpy old man, grieving at the loss of his wife, meets his new neighbour, who is young and pregnant. 59 year old Ove is the block�s grumpy man who several years earlier was deposed as President of the condominium association. But he continues to make his neighbours miserable with his grousing and demands for order. However, his crabbiness hides a deep grief for his deceased wife. His clumsy attempts at suicide bring him into contact with pregnant Parvaneh and her family who move into the house next door. This growing friendship helps him reconnect with life. Based on the best-selling novel by Swedish writer Fredrik Backman. In Swedish with English sub-titles. 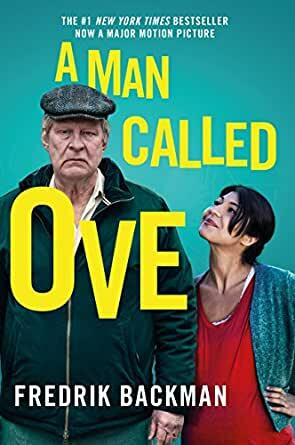 A Man Called Ove - Grumpy old man, grieving at the loss of his wife, meets his new neighbour, who is young and pregnant.